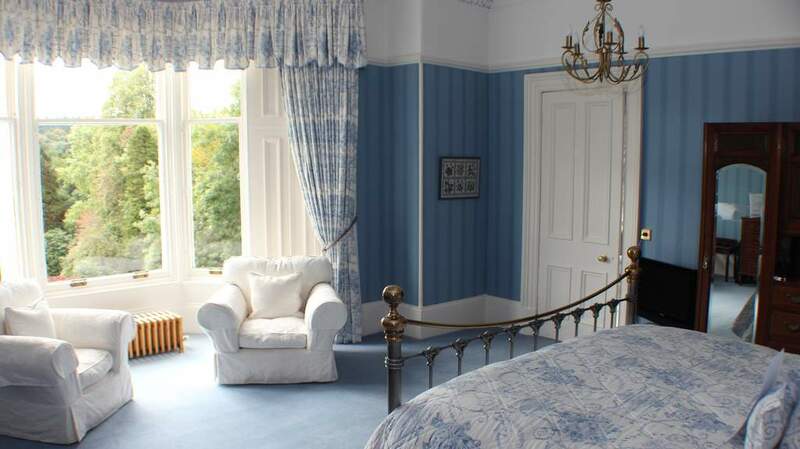 Westerton is a relaxed and friendly country house style Bed & Breakfast set in a large riverbank garden at the west end of Callander. 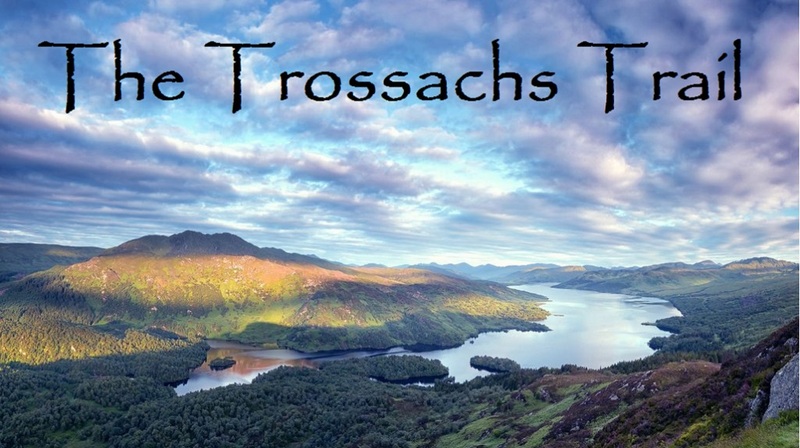 Westerton B&B provides immediate access to wonderful walking, cycling and touring opportunities within the Loch Lomond & Trossachs National Park. Callander's central location makes it an excellent touring base - the historic city of Stirling is only a 20 minute drive and the cities and international airports of Edinburgh and Glasgow are just over an hour's journey. We do not accommodate children under the age of 16 years or pets. Cost of the first night's stay required as a deposit at time of booking.